Starting at $49 for vehicles 1996 newer, $69 for vehicles 1995 or older. Call for details. Bobby's has been operating in Santa Cruz for over 15 years. During that time we have built up a reputation to be proud of...you can depend on Bobby's to provide the best auto repair in the County. 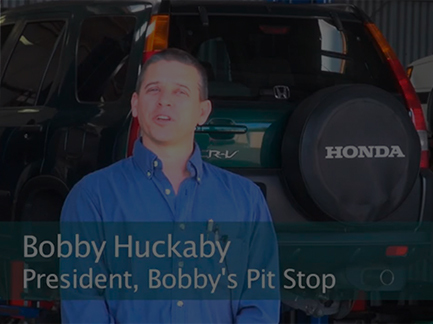 Thank you for visiting Bobby's Pit Stop Inc! Please take the time to make an appointment online. We look forward to meeting you!